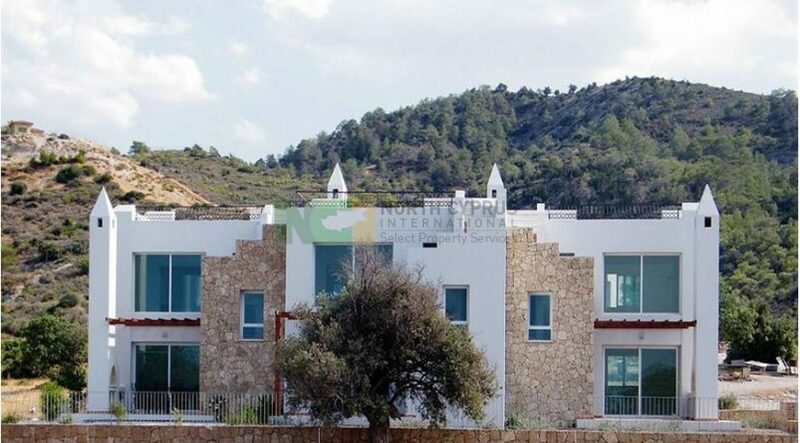 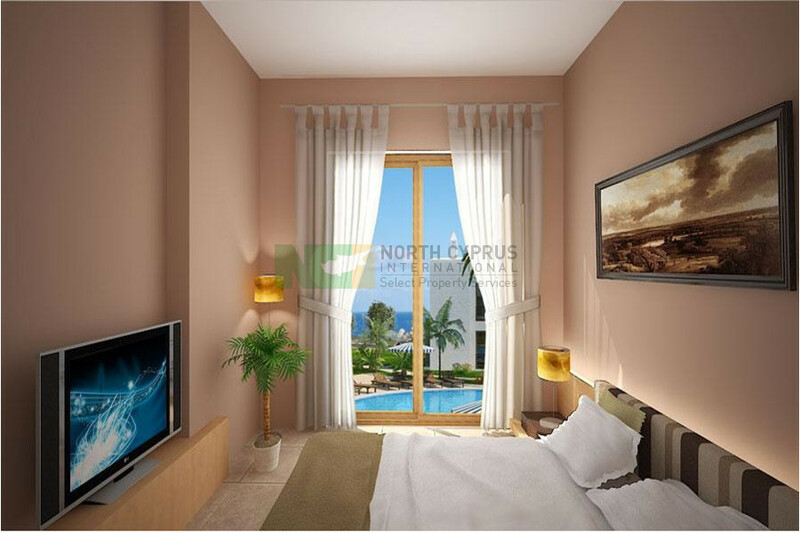 KARSIYAKA HILLSIDE TOWNHOUSE * SPECIAL NCI OFFER PRICE from £79,000 (list price £82,000 – £85,000) * Limited availability: brand new 2 bedroom town houses with GARDEN, PANORAMIC ROOF TERRACE & SEA VIEWS * Pay interest-free 60% over build period, 40% extended over 3 further years * LUXURY SITE with sea-view overflow POOL & GYM * Peaceful, rural hillside location yet close to VILLAGE * Short drive down hill to BEACH * 30 min KYRENIA * Huge HOLIDAY LET POTENTIAL * Larger villas also available on this site * Contact NCI in UK or Cyprus for viewing or inspection trips +44 207 112 8086 or +90 548 861 0600 for further details. 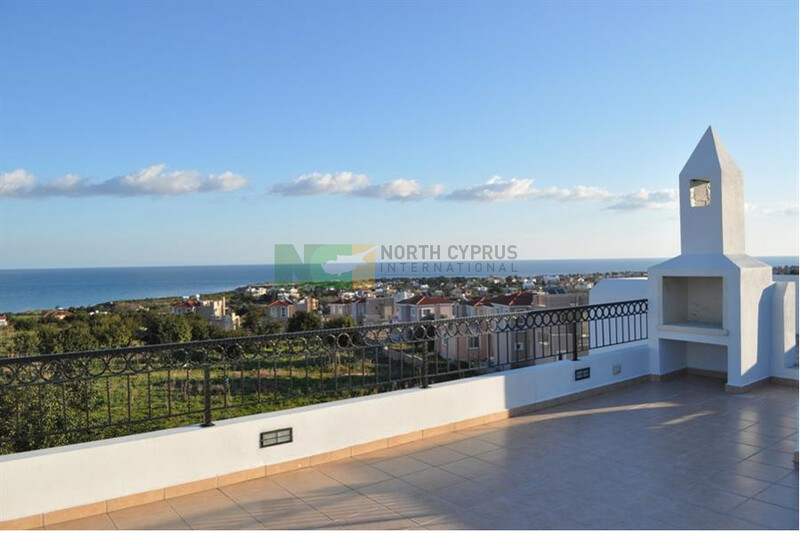 Karsiyaka a limited number of brand new 2-bedroom town house with small private terrace/garden, panoramic roof terrace, BBQ and sea views on a luxury site with shared overflow sea-view pool and gym. 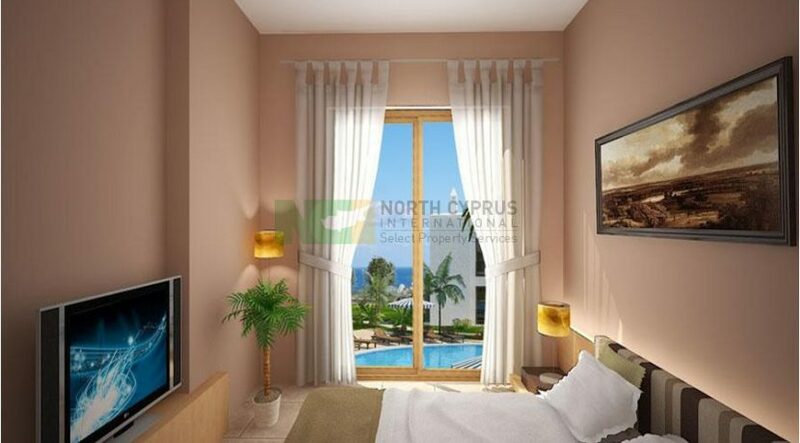 A maisonette-style 75 m2 under construction home for the price of an apartment! 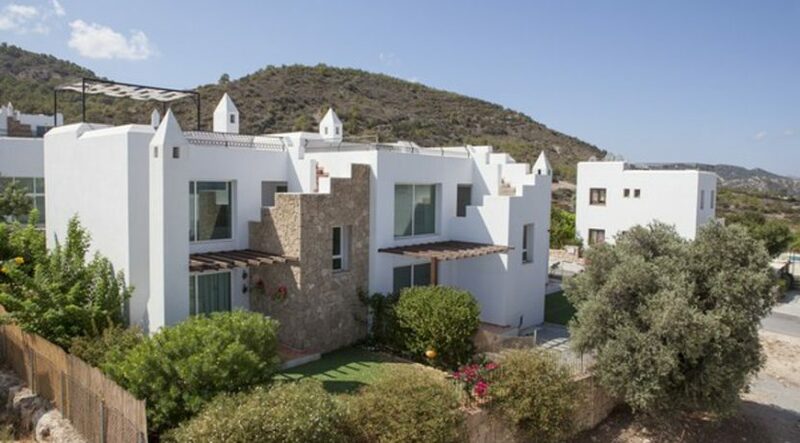 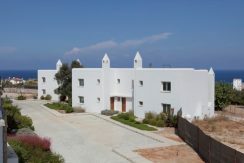 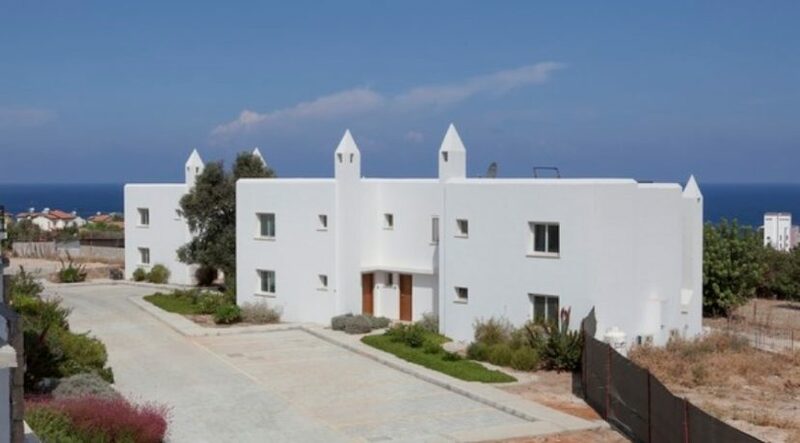 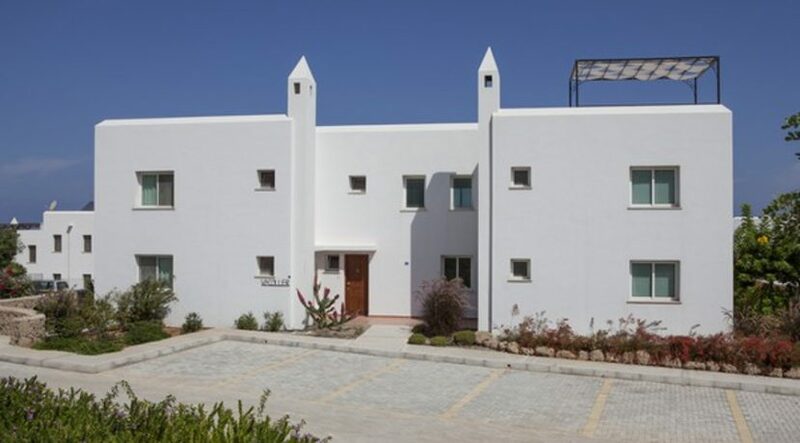 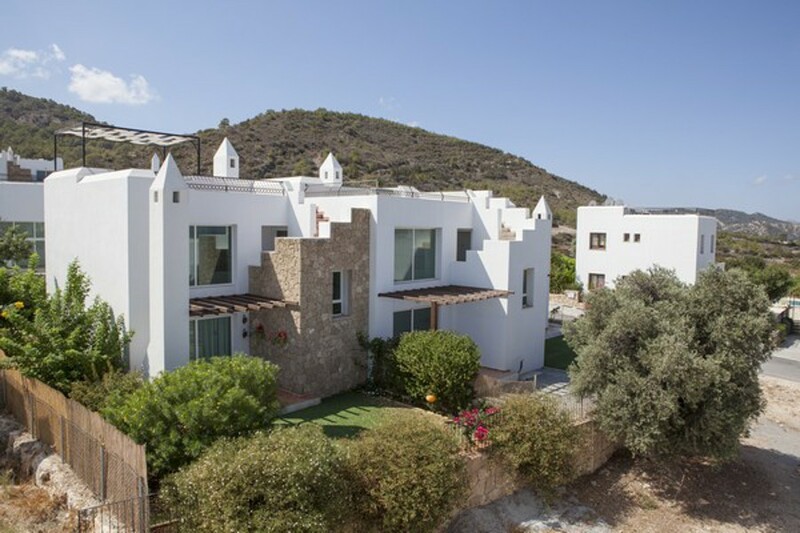 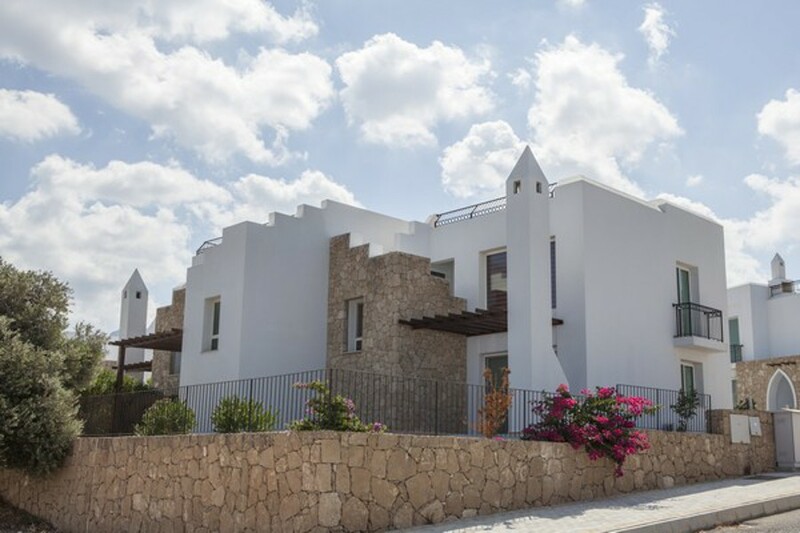 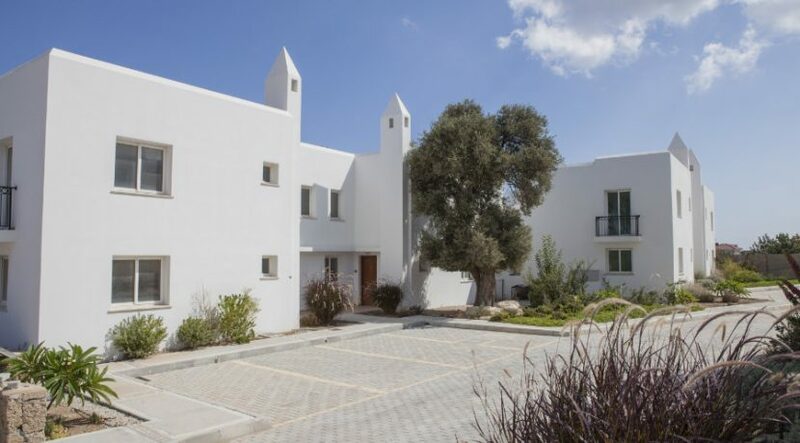 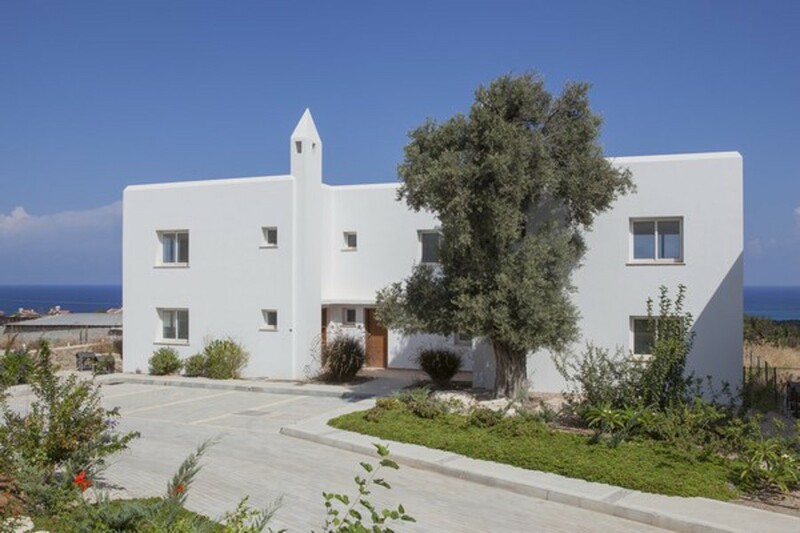 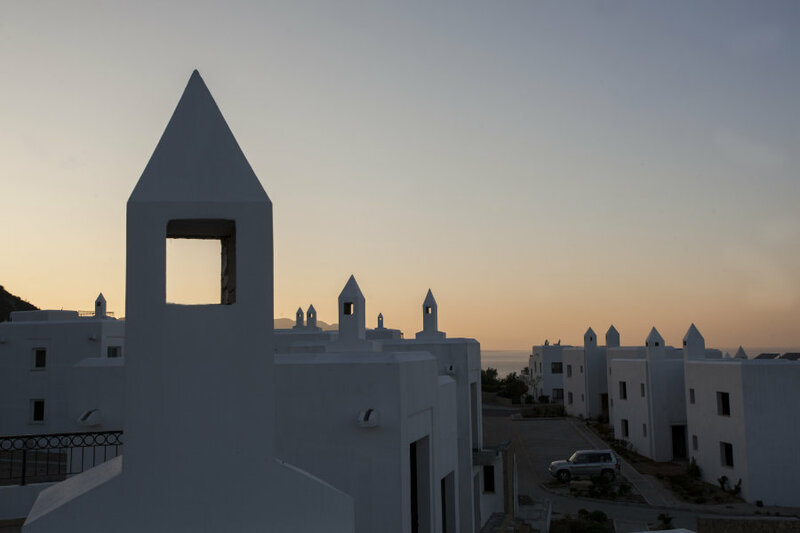 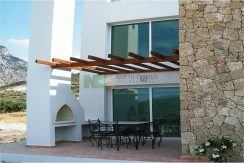 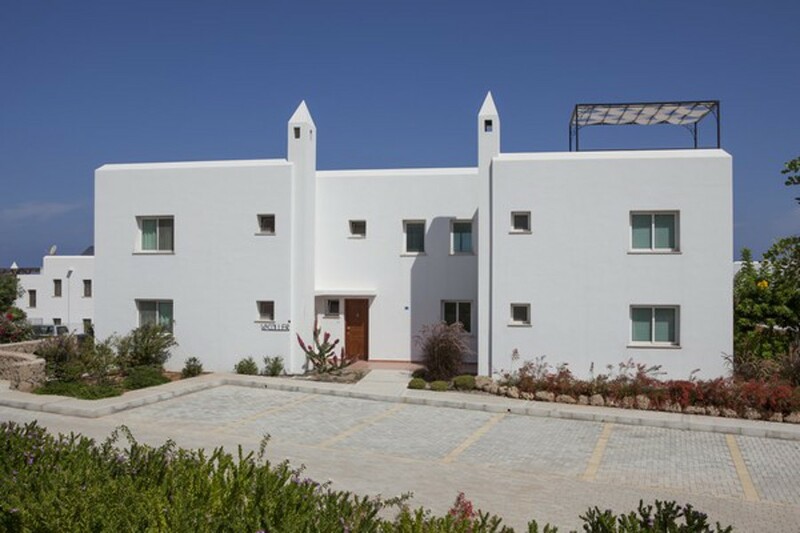 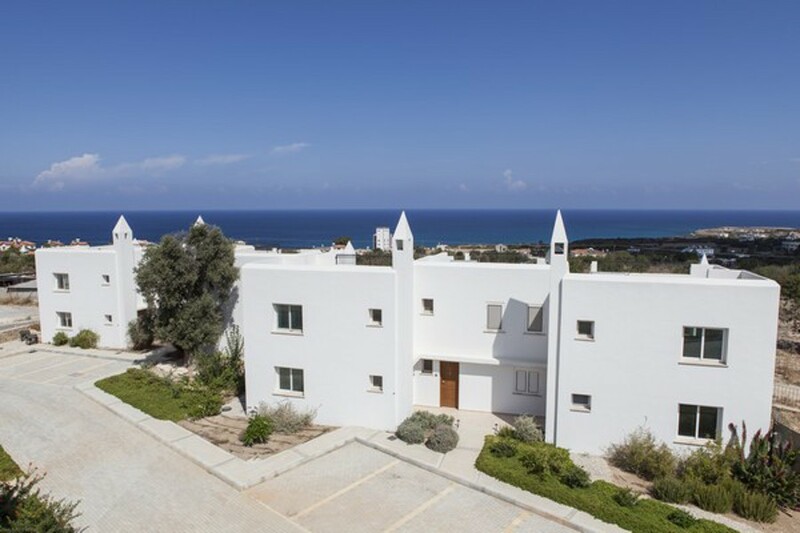 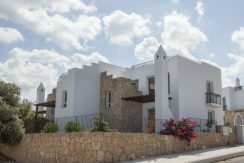 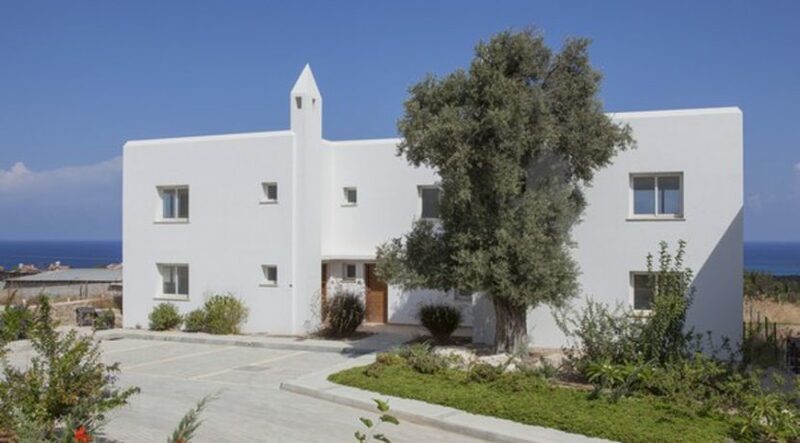 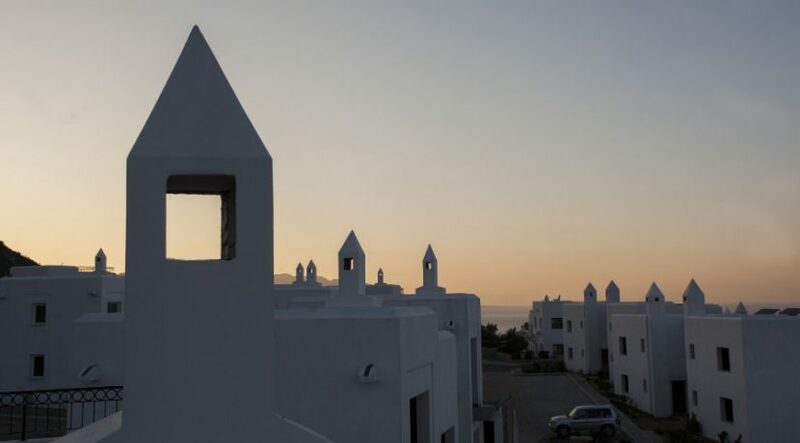 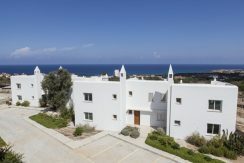 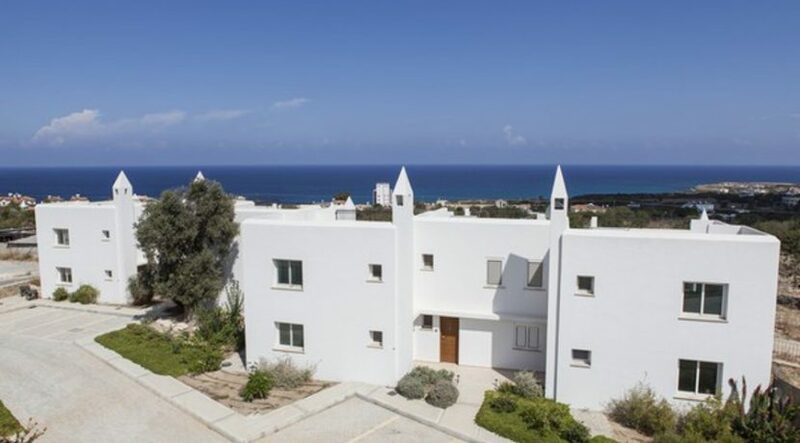 These lovely townhouses form part of this exclusive Karmi-esque village on a rural mountainside overlooking the sea on the lovely Northwest Coast of North Cyprus. This is an oriental-inspired modern design on a beautifully managed landscaped site with shared pool and gym. 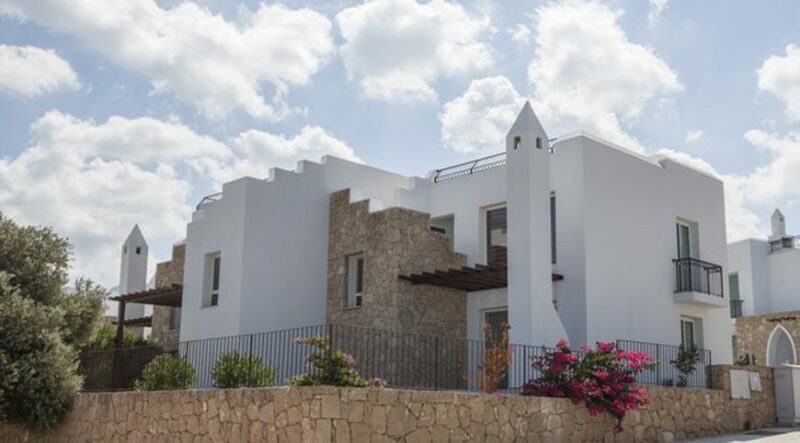 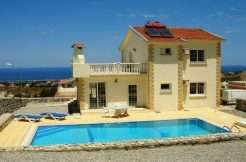 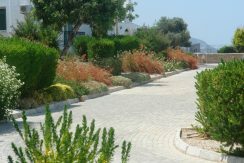 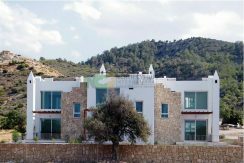 This peaceful hillside atmosphere would suit sophisticated holidaymakers or make a great permanent home, offering the best of both worlds being only 30 minutes from buzzing Kyrenia. 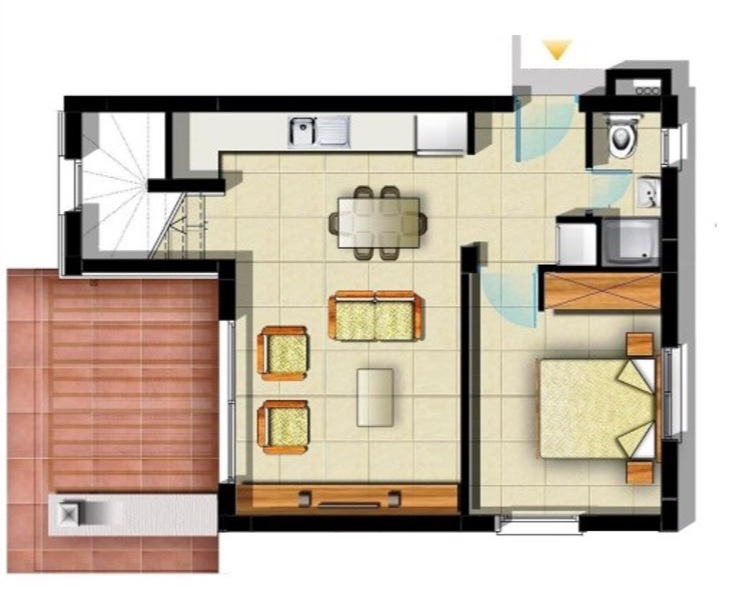 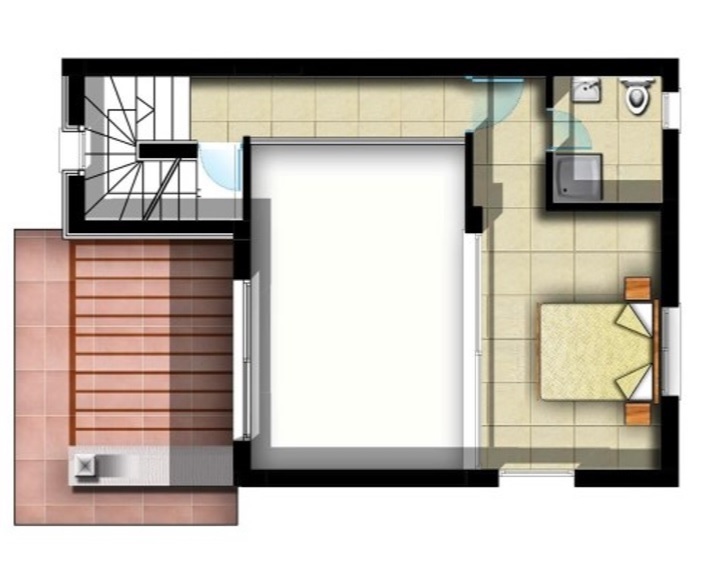 Pay 60% interest-free over build period and borrow the balance over 3 years. 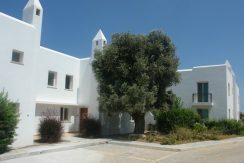 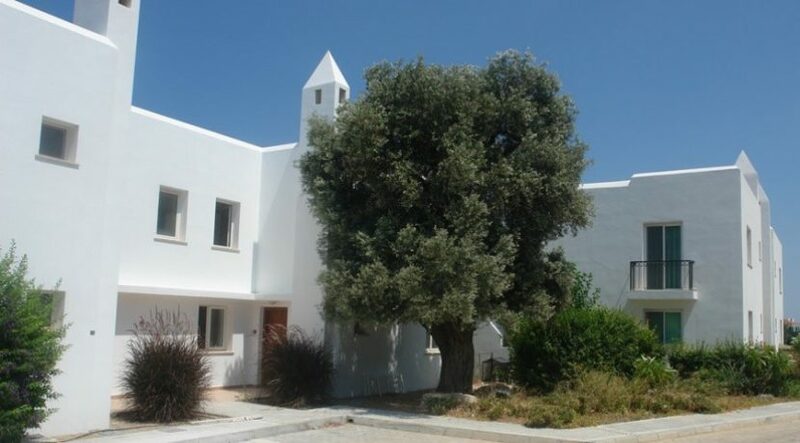 This town house can also be converted to a 3-bedroom property later if required by filling in the vaulted gallery to create a third bedroom and larger 3-bedroom villas are also available on this site. 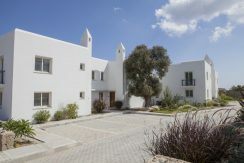 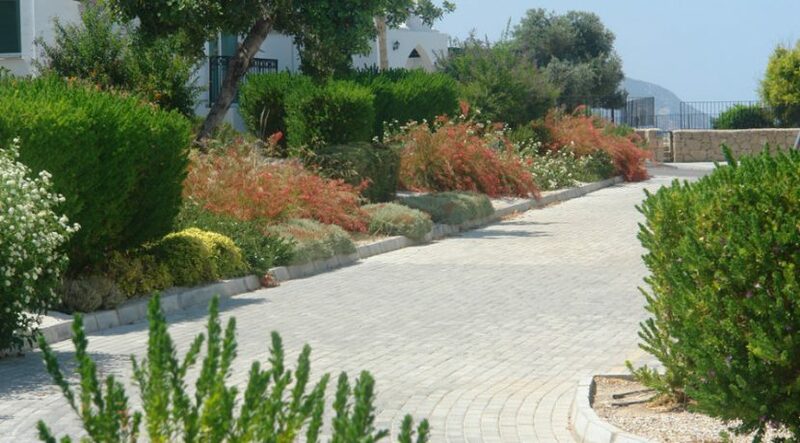 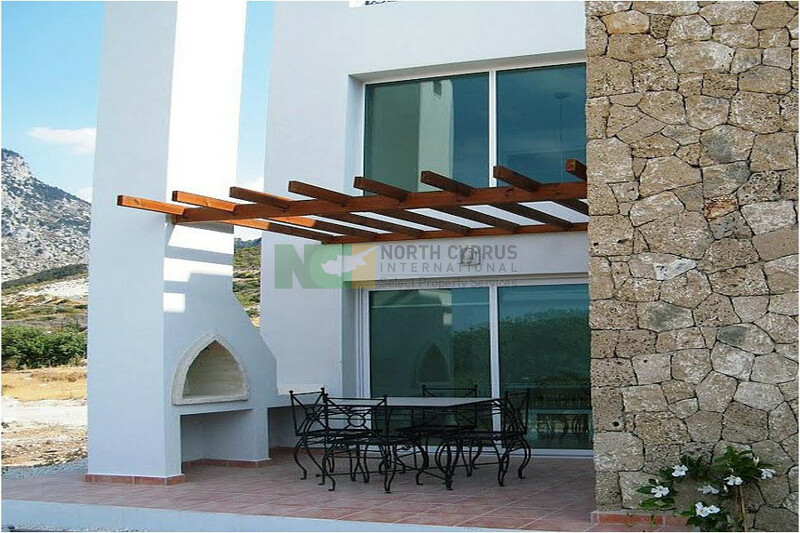 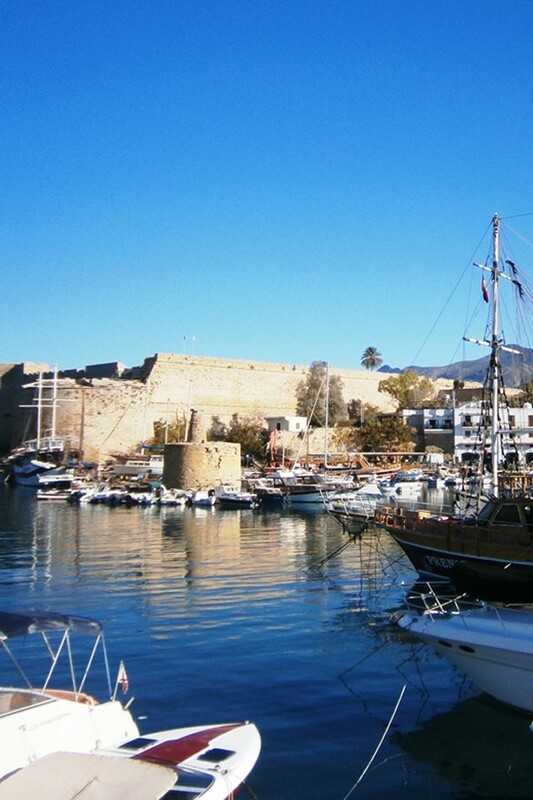 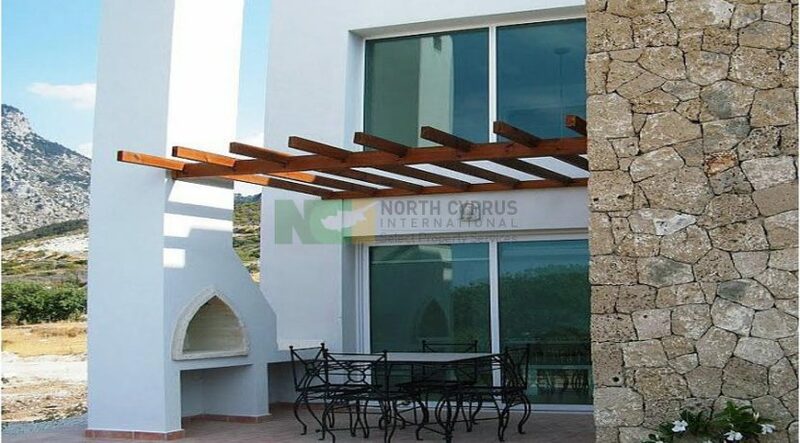 Contact us soon for full details of this property and our North Cyprus International (NCI) Inspection Visits. 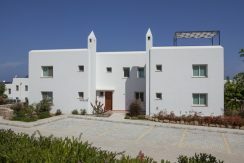 UK +44 207 112 8086 or +90 548 861 0600.